Abstract: Due to the focus on macroeconomic stability by policy makers and academia this paper is linked to the growing literature that incorporates banks into dynamic stochastic general equilibrium models. The paper demonstrates that the distribution of bank size is power-law distributed in Nigeria and links this heavy-tailed distribution with stability both in theory and empirics. The structure of the banking market can affect macroeconomic stability. The research questions posed by the paper are: “What has been the trend in the banking market structure in Nigeria?”, “What is the impact of the banking market structure on macroeconomic stability in Nigeria?” The paper focuses on the methodology of granular effects: if the degree of bank market structure in the banking sector is sufficiently high, idiosyncratic shocks emanating from large banks can impact on aggregate stability in the economy. Two major groups of variables were used: banking market variables and macroeconomic variables. The macroeconomic variables are to correct for the characteristics of banking structure. To depict the trend of banking market structure in the period under review, a graphical method of trend analysis was used. To investigate the impact of the banking structure on macroeconomic stability, the classical ordinary least squares regression model was used. The trend analysis shows that there are two phases in the banking market structure in Nigeria – the non-reform period 1981 – 1999 and the reform period 2000 – 2013. The non-reform period showed a steady trend in the concentration ratio of banks and the value showed moderate concentration, while the period 2000-2013 showed a rise and plummet in the concentration ratio which still maintains moderate concentration. The results of the impact of banking market structure on macroeconomic stability revealed that banking market structure proxied by concentration ratio tends to increase macroeconomic volatility in Nigeria. 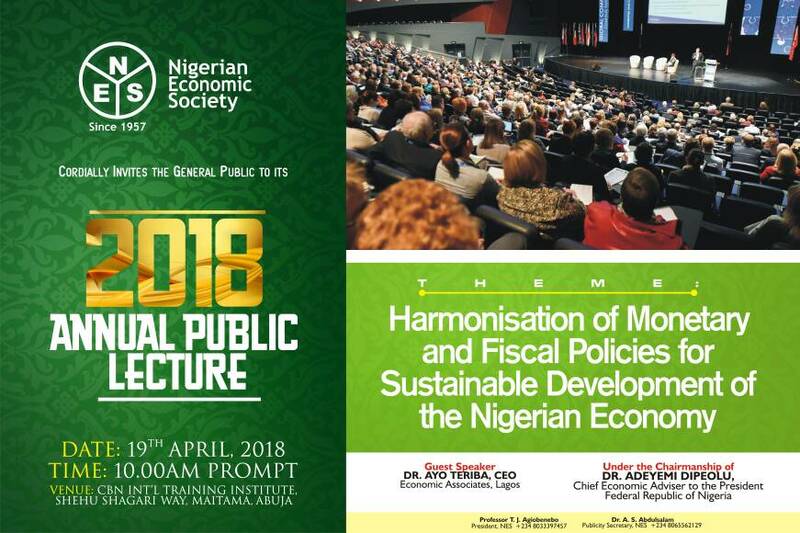 In terms of policy options for the macroeconomic policy makers in Nigeria, the paper suggests two different ways through which macroeconomic instability can be reduced: limiting excessive expansion of credit in Nigeria, via reducing idiosyncratic and thus bank-level instability, and reducing the degree of concentration in the banking industry. The degree of concentration can be reduced by preventing mergers and acquisitions that could lead to large banks that are “too big to fail”, preventing excessive acquisition of assets, deposits and capital, and preventing large credit expansion.